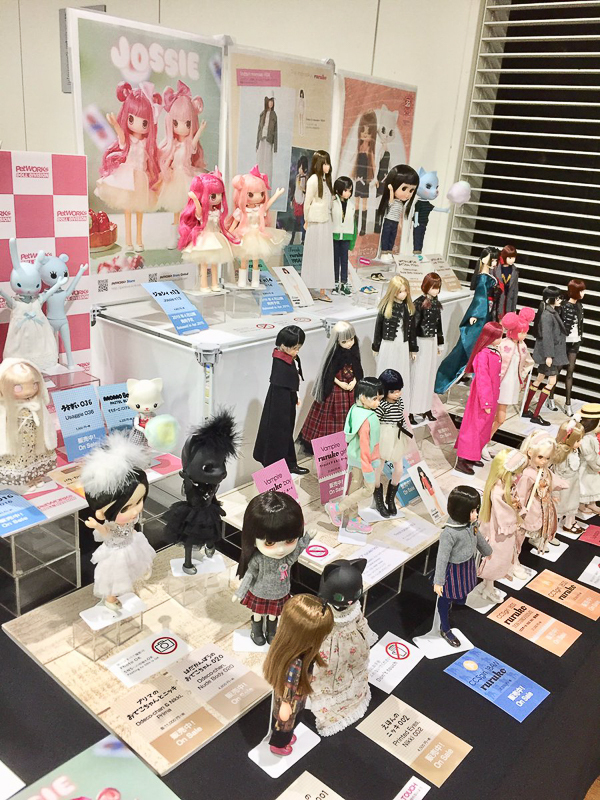 Doll Show 55 Spring Asakusa took place on March 10, 2019. 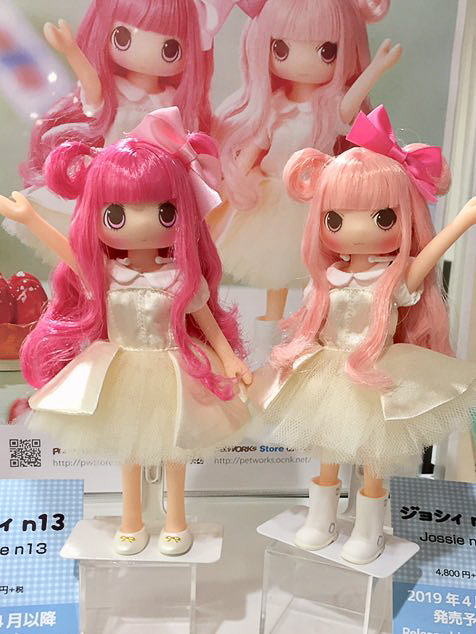 PetWORKs attended showcasing a variety of dolls and outfits. 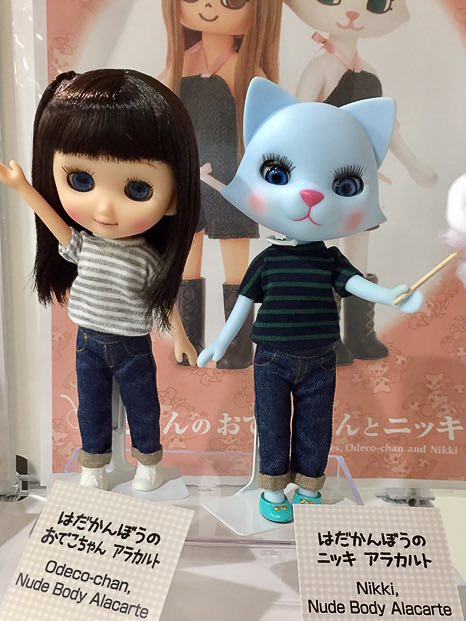 Let's take a look at their booth & see what’s coming your way from PetWORKs. 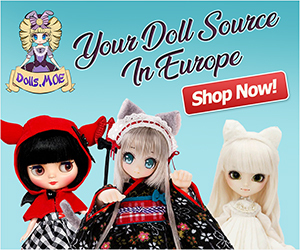 Are there any dolls or outfits you’re looking forward to bringing home? 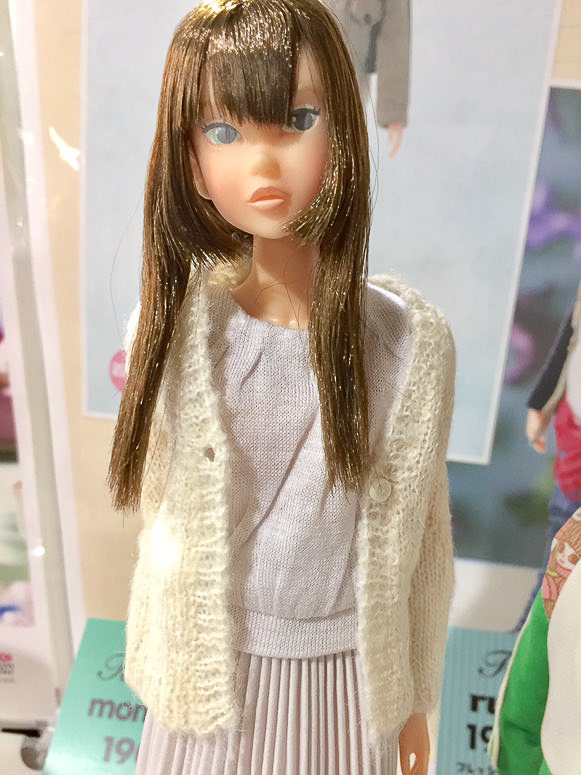 After seeing videos and pictures of all the different Ruruko dolls, I now absolutely have to own at least one…. or two 🤷🏾‍♀️ She’s absolutely adorable no matter what! 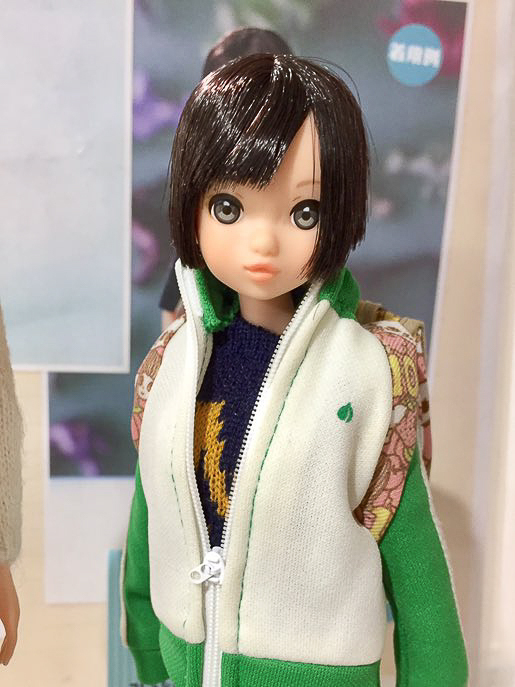 Ruruko is a little cutie. We haven’t seen her since February. 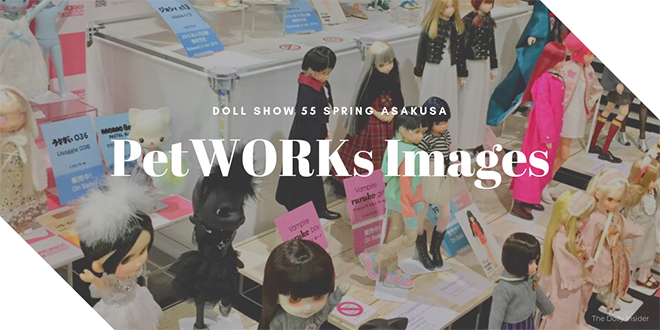 PetWORKs is attending I Doll on March 24, maybe they’ll reveal a new girl Ruruko at the event. 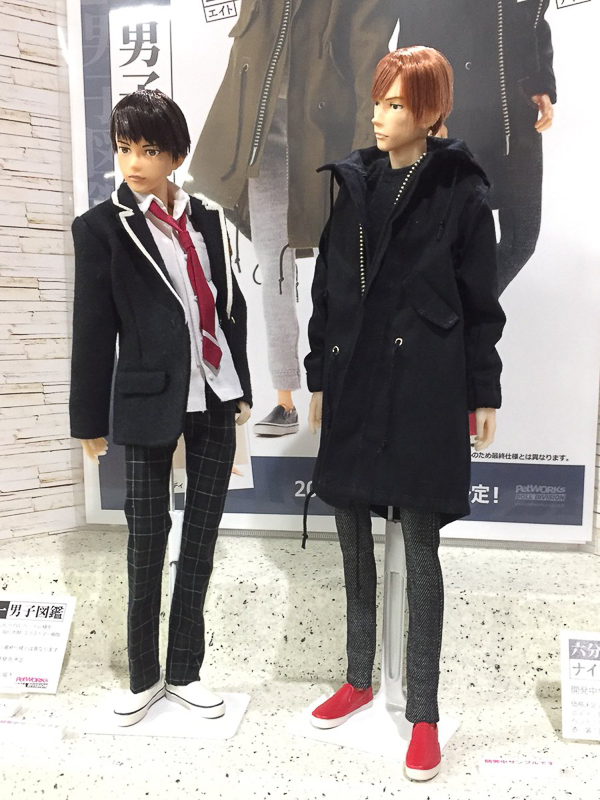 I’m liking the boys, the body looks pretty basic but it’s not unexpected given Momoko’s body. I do like the lankiness vibe they have though. And I’m more than certain now that I do prefer the taller of the two. 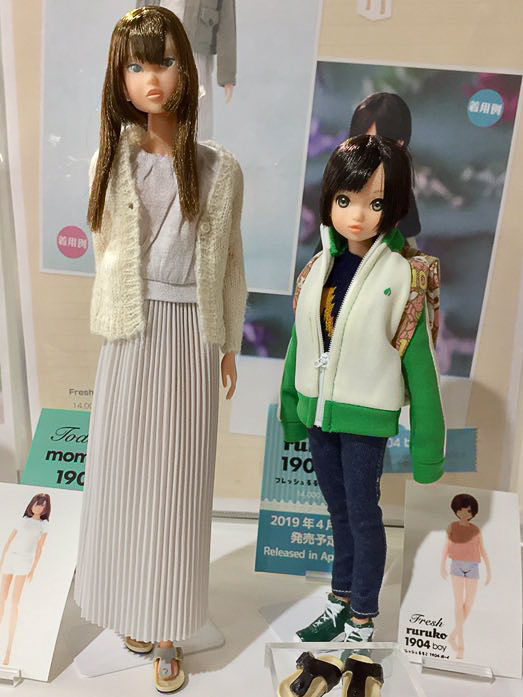 Not loving the Momoko girl shown there which is a good thing. Just means I don’t have to spend as much! I am as well appreciate the lanky look and prefer the taller one. 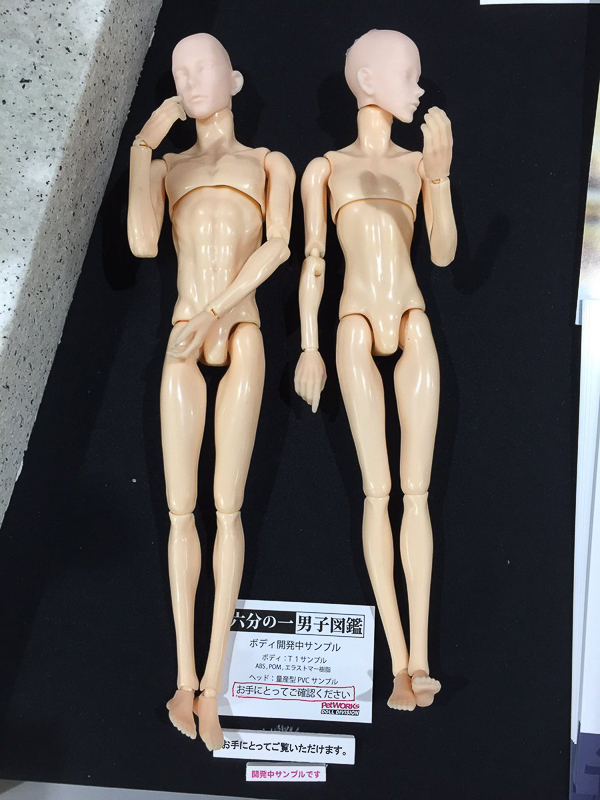 The shorter body seems a bit feminine and look weird with the big hands. 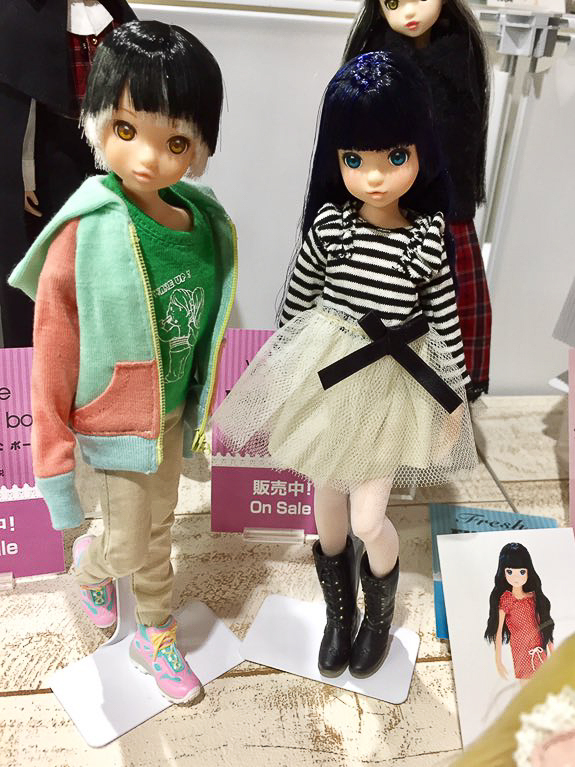 I like they gave the boy bodies, better joints (notably ball hinge wrists and ankles), they should improve the outdated girl body accordingly. 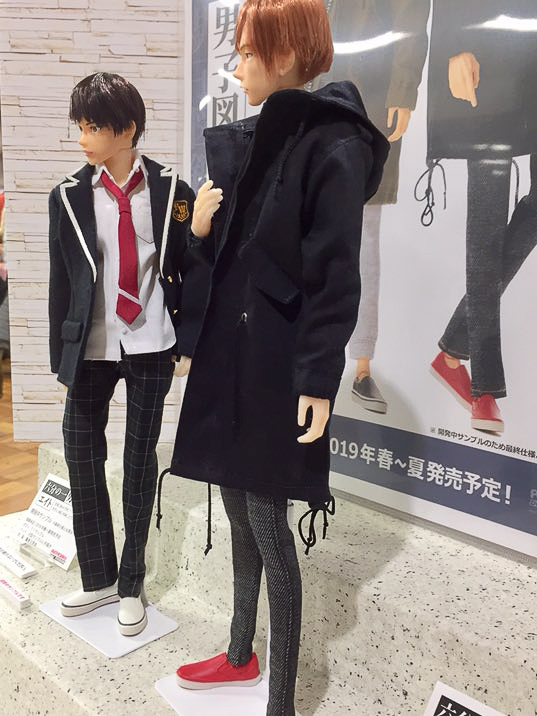 Not liking this tall boy doll , I’ll wait for different one. It’s fun to see how different outfits transform the boys’ personality. 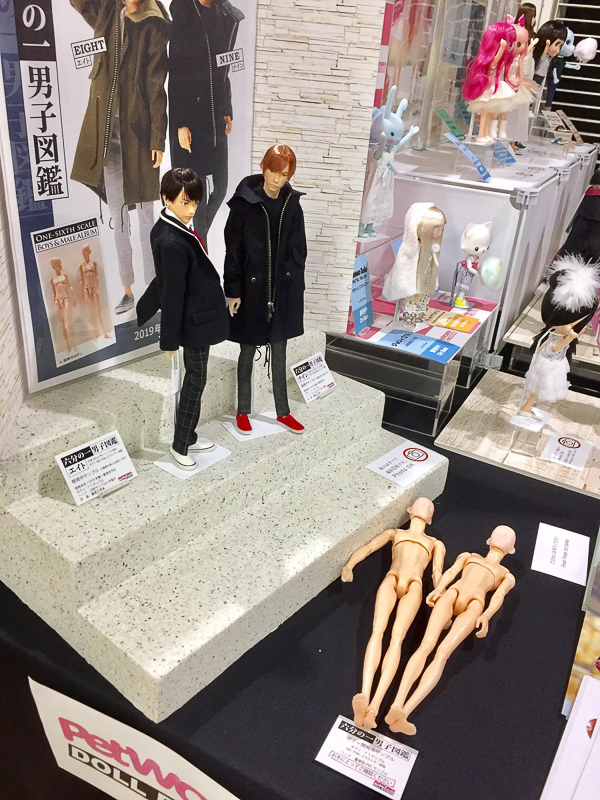 Though I would like to get both, I’m sure my budget could probably only handle 1 of them. I’m leaning towards Nine. There’s something about him that grabs my attention every time.